By the time children reach the fifth grade, we want them to understand and own these 3 Basic Truths (modeled by Jesus in Luke 2:52), so they’re reinforced each week. We also focus on a core virtue each month. This virtue is supported by the weekly bottom line—the learning aim for the day. On the whole, "252 Basics" (the "orange"-based curriculum strategy for elementary kids) utilizes Bible stories, a core virtue, and a memory verse each month while offering engaging presentations of the 3 Basic Truths. We also throw in some handy illustrations of how God works in our lives to make us more like Him. 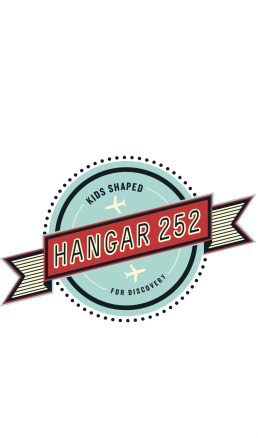 See promo VIDEO (click) about 252 for elementary kids.